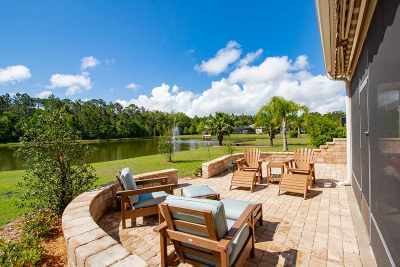 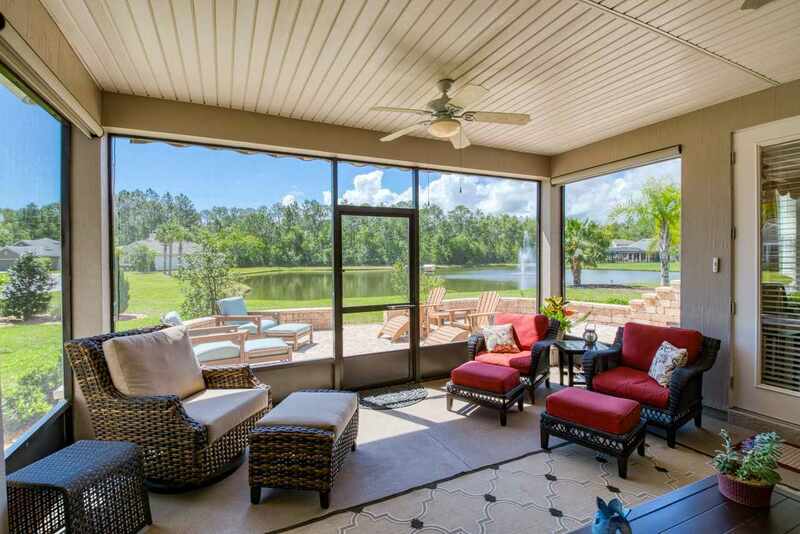 Sit back and relax on your screened lanai or paver patio with views of the lake. 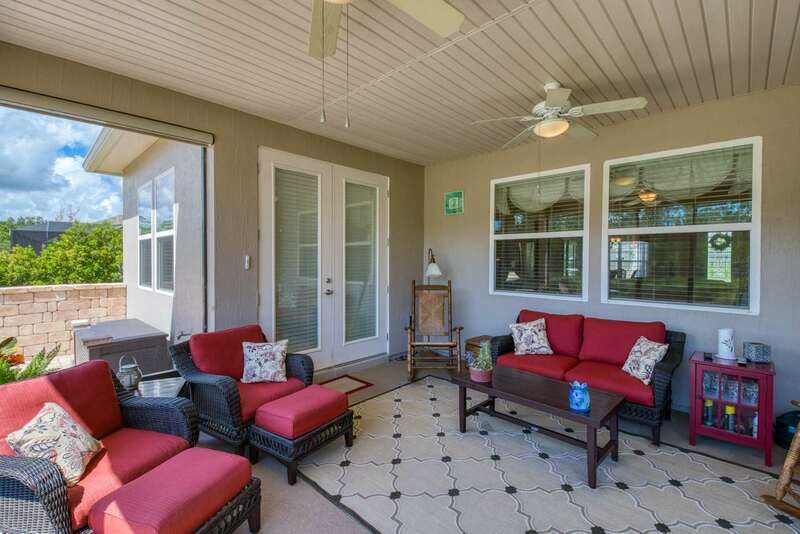 The beautiful outdoor space is only rivaled by the spacious and bright interior. The open floor plan allows for gatherings of friends and family around the large kitchen island, formal dining room or generous family room. 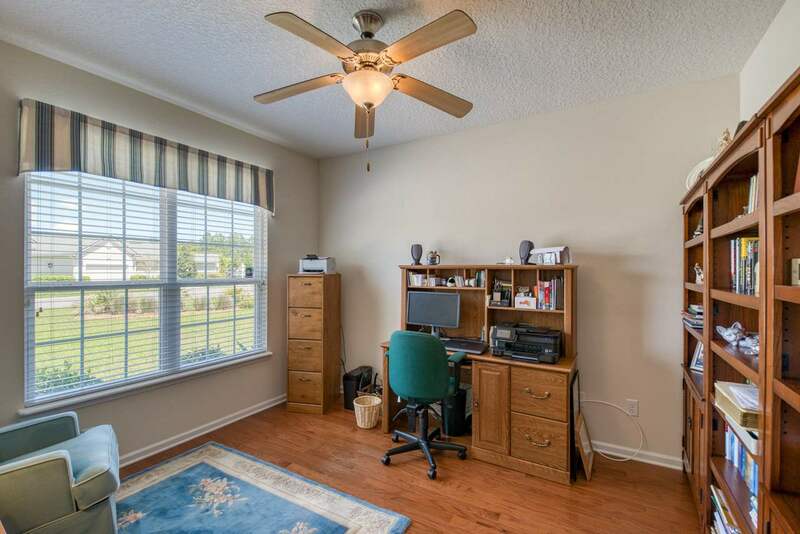 The office/den is set back and private - perfect for home office use. 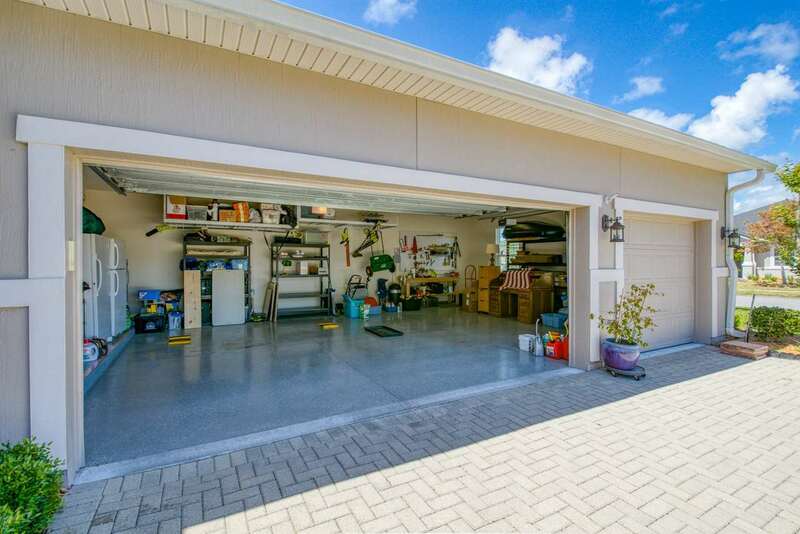 The three car garage has room for your tools, toys or autos. 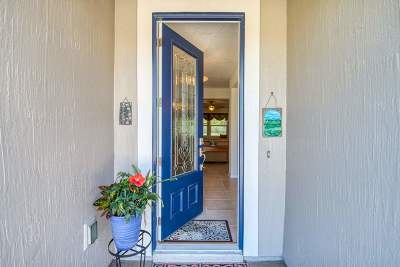 Lovingly maintained and ready to be your new home., Perfect for both entertaining or cozy living, with so many choices of where to gather or steel away for a quiet moment. 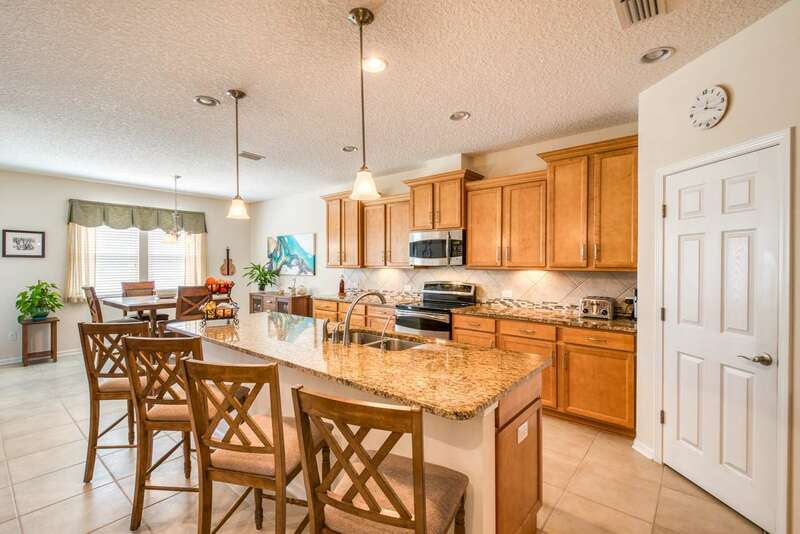 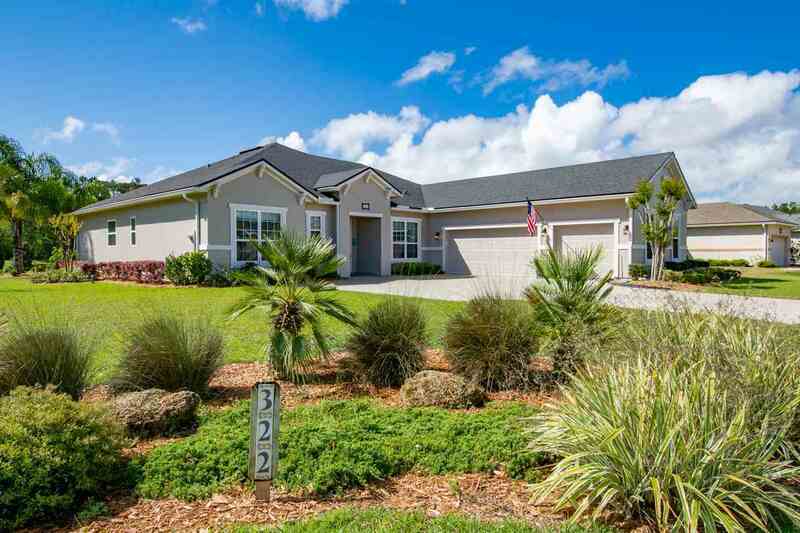 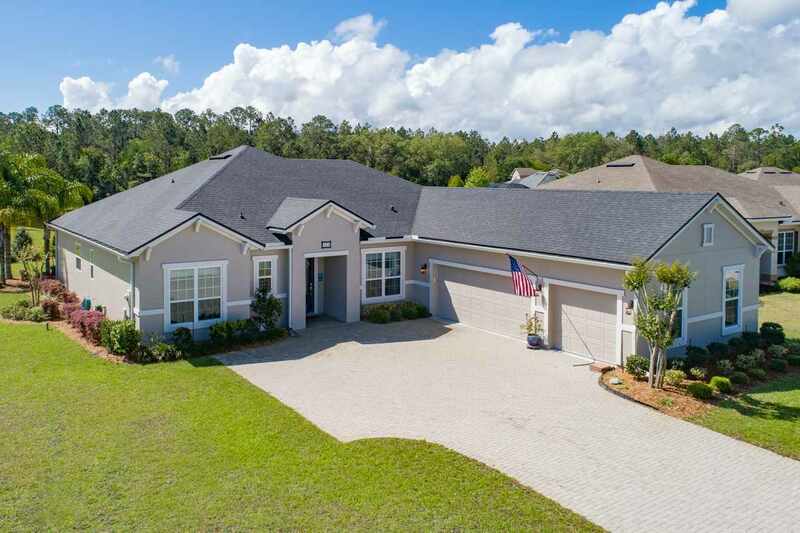 You will love cooking for the family in the spacious kitchen with stainless appliances, walk-in pantry, granite counters, tile backsplash 42" cabinets and bright breakfast nook. 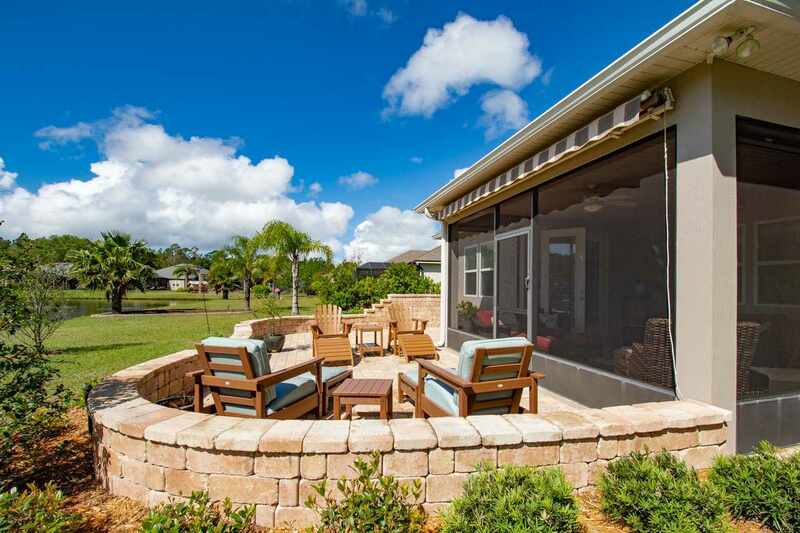 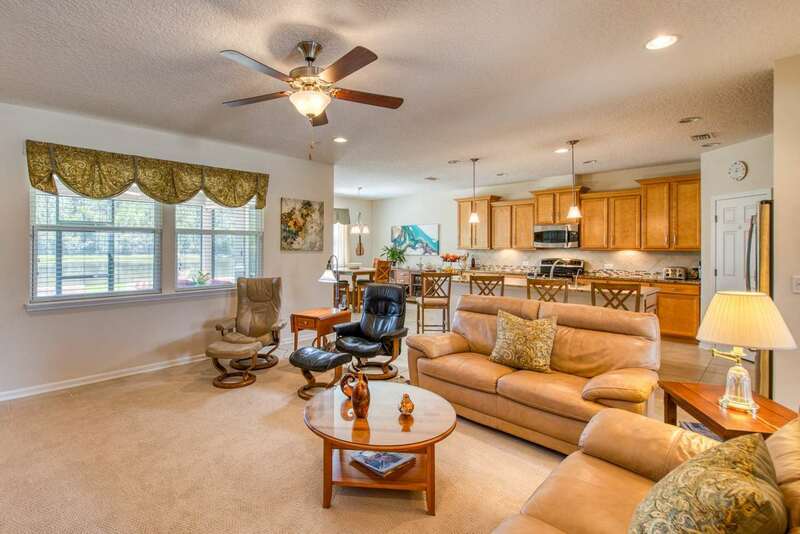 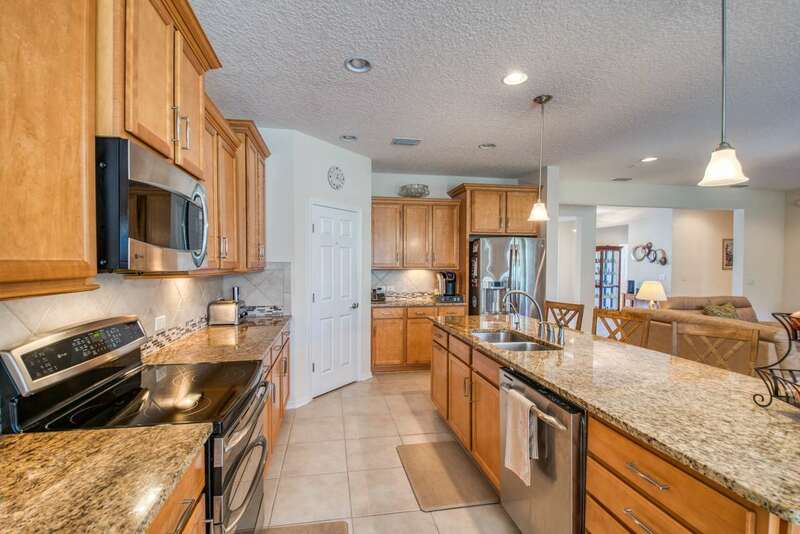 The kitchen overlooks the spacious family room and gives access to the wonderful screened lanai and paver patio. 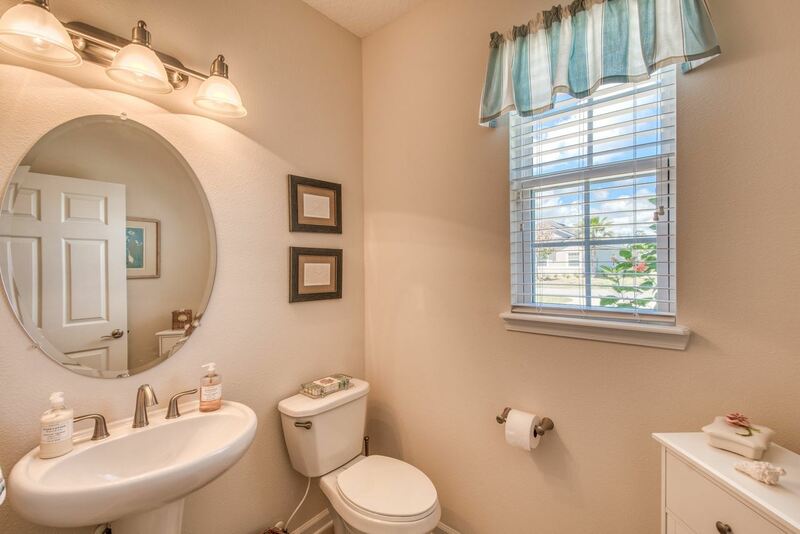 Sun a little bright? 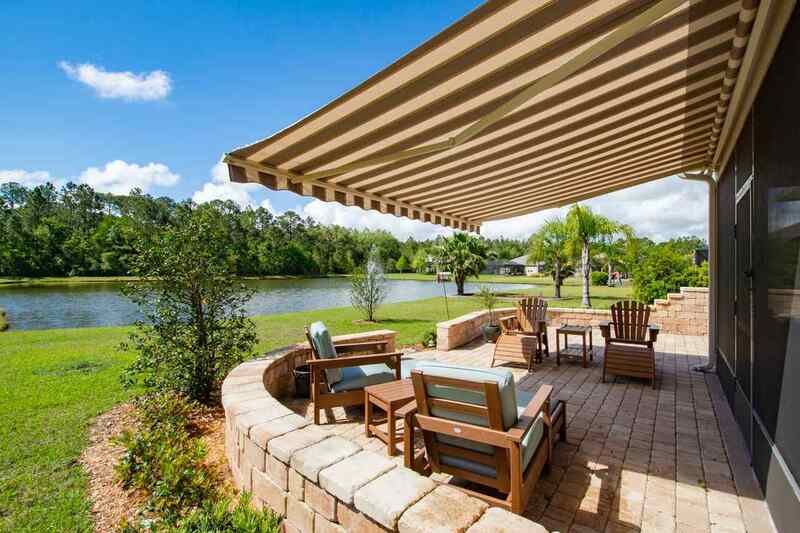 Just extend the motorized shade in minutes. 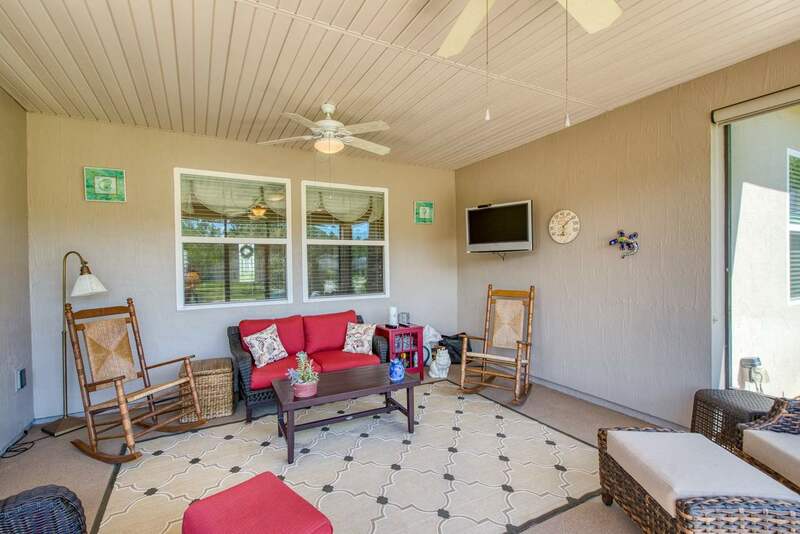 The master retreat has trey ceiling and views of the backyard. 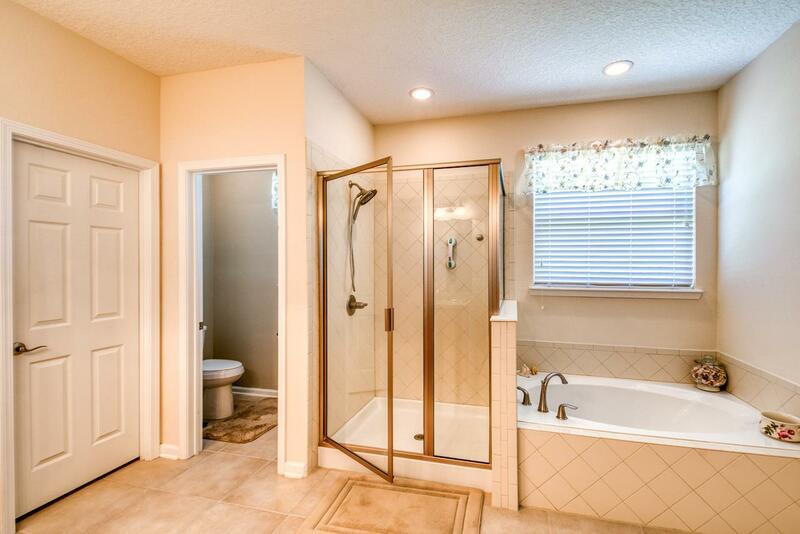 The master bath is perfect after a hard day with soaking tub, separate shower, raised vanity and closet with built-ins. 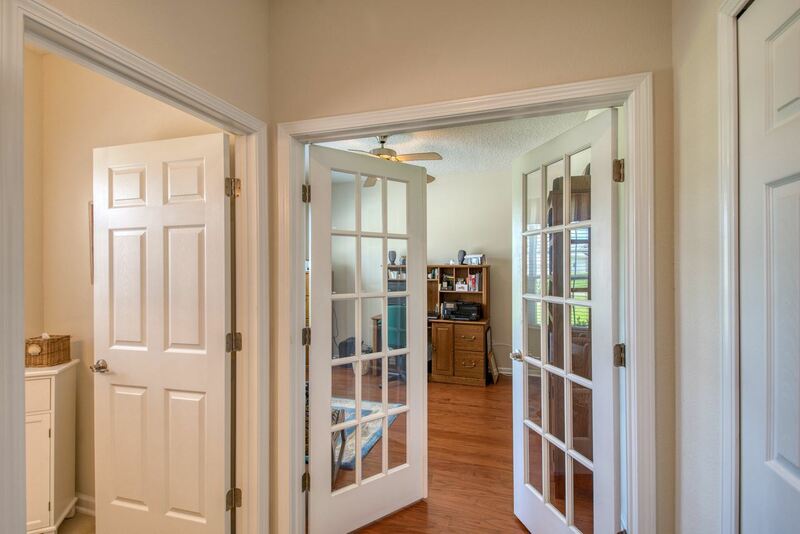 The office/den is set back a bit with French door entry and is perfect for privacy of a home office. 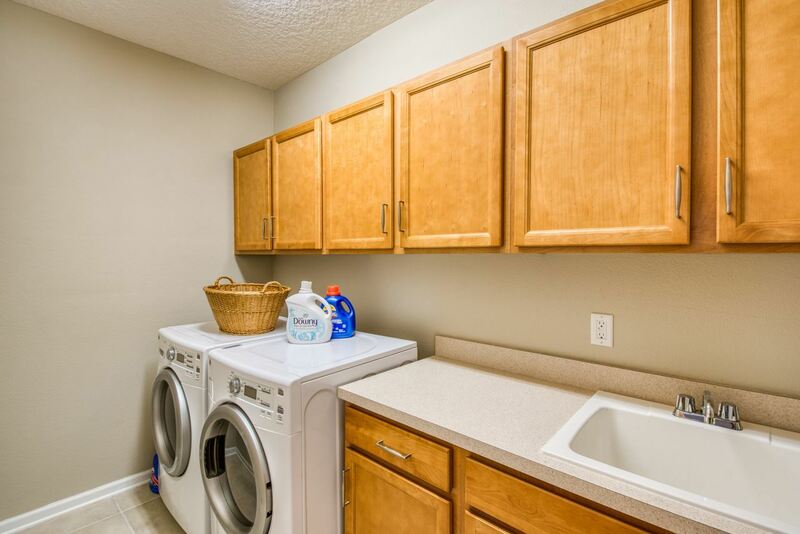 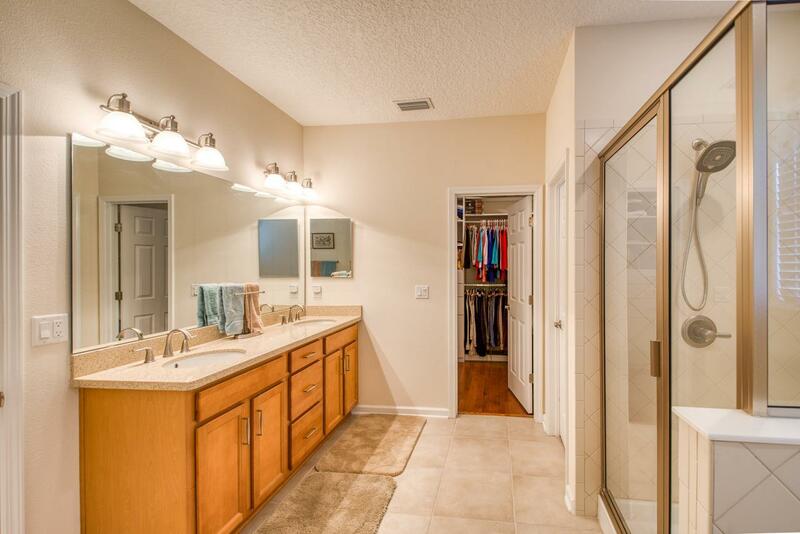 Two guest bedrooms and bath in separate wing that also includes a large laundry with additional storage. 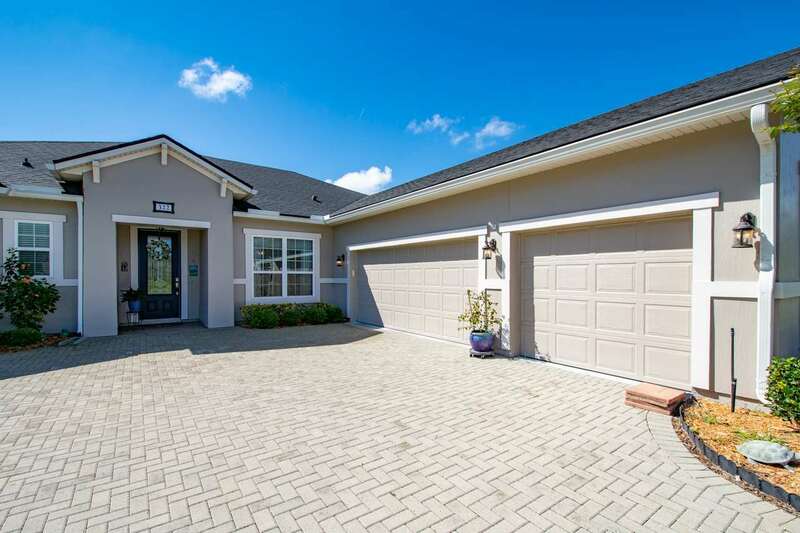 The 3 car garage is side entry and has room for tools, toys or autos with an epoxy finish on the floor. 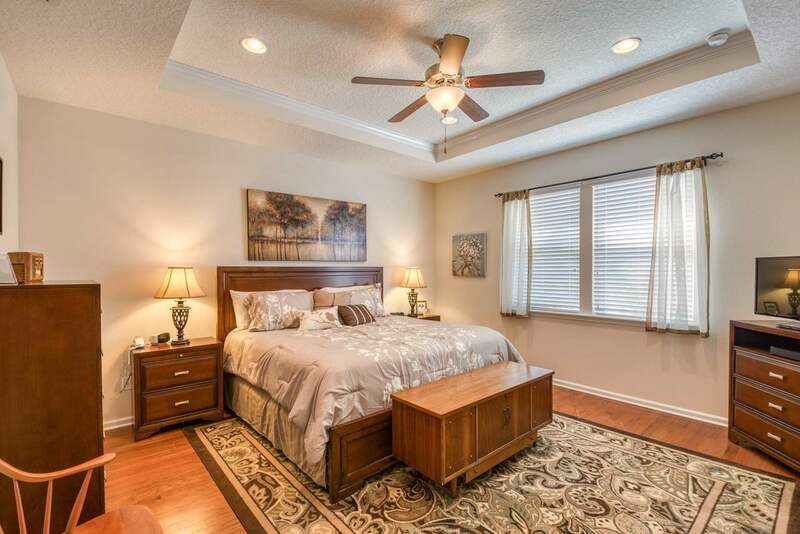 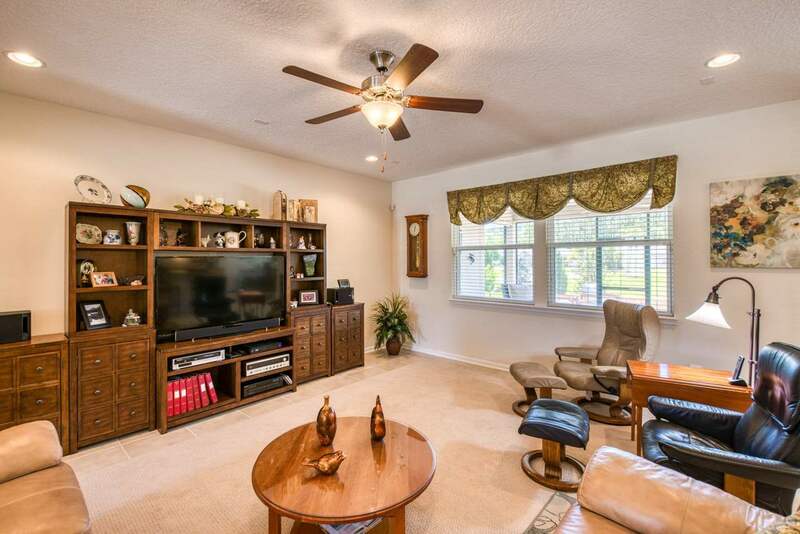 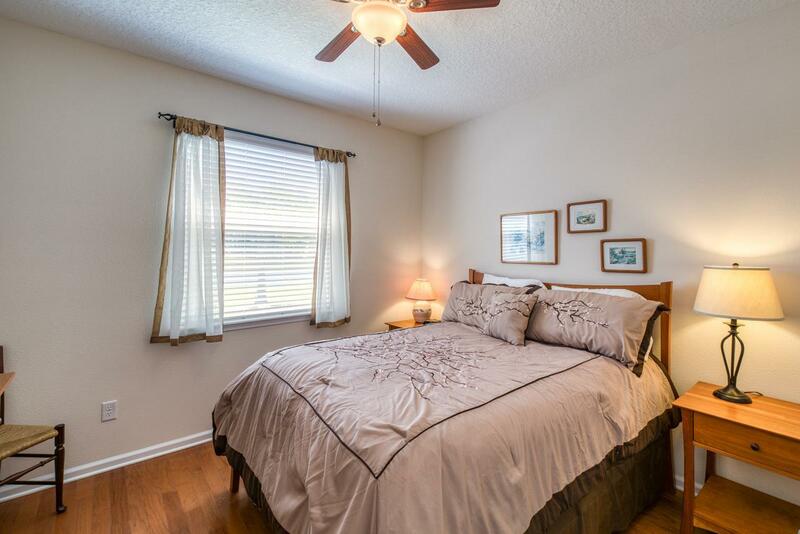 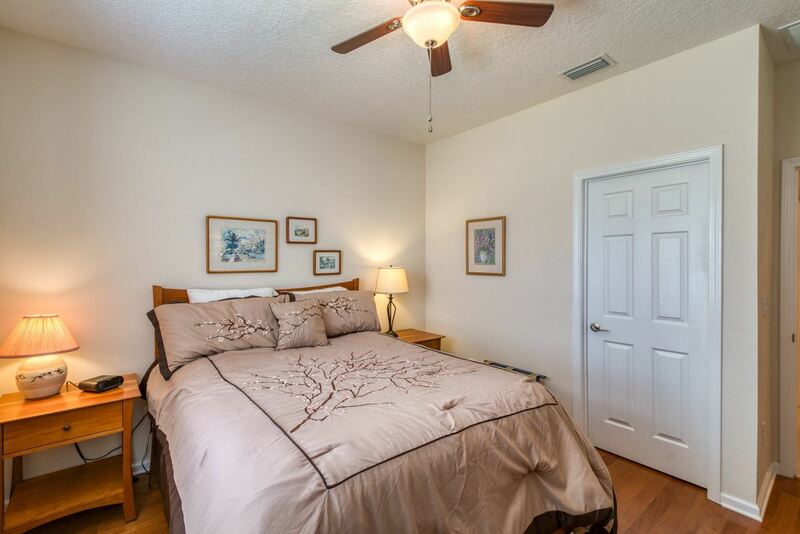 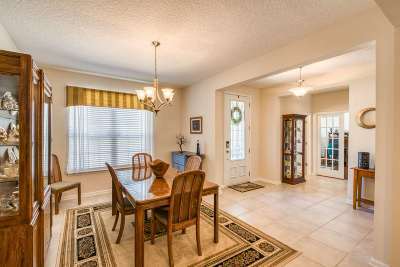 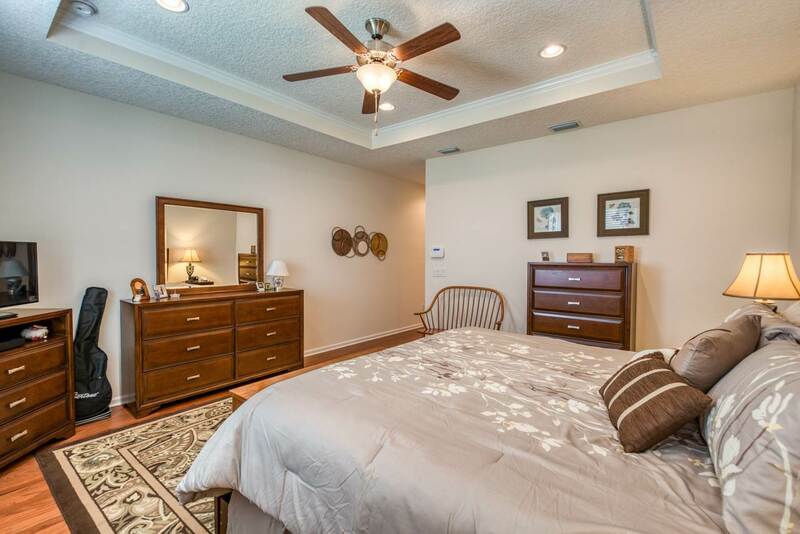 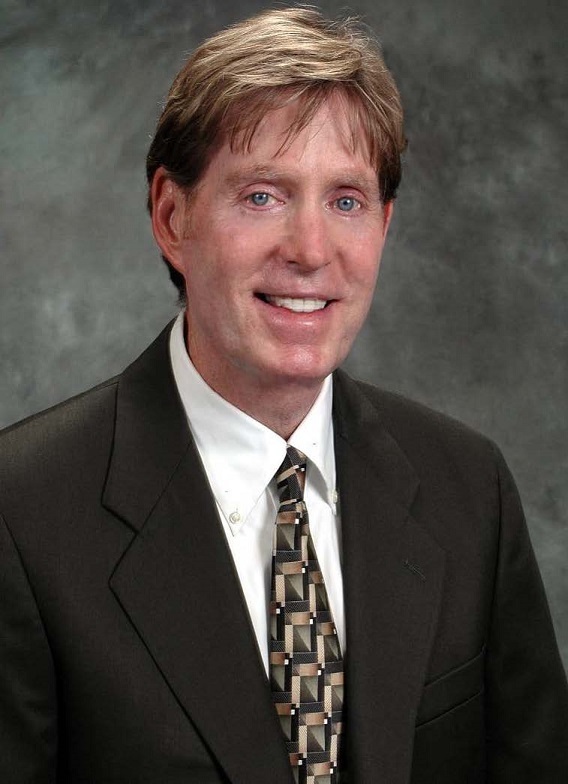 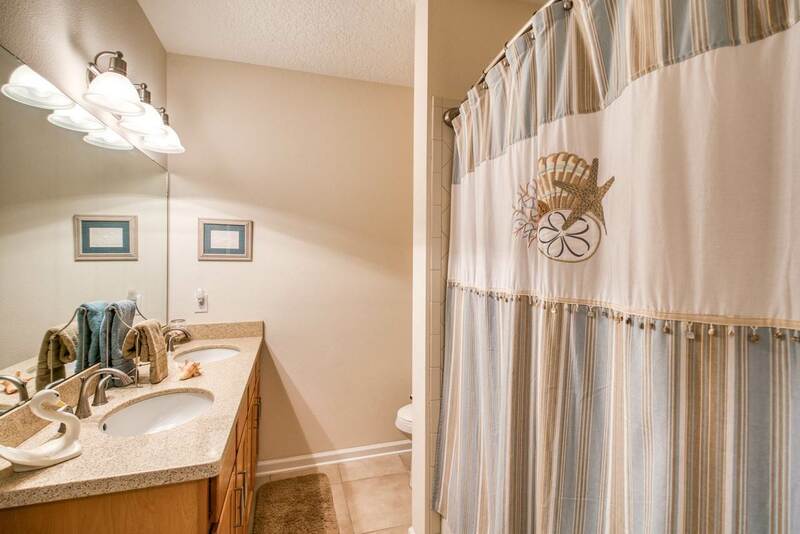 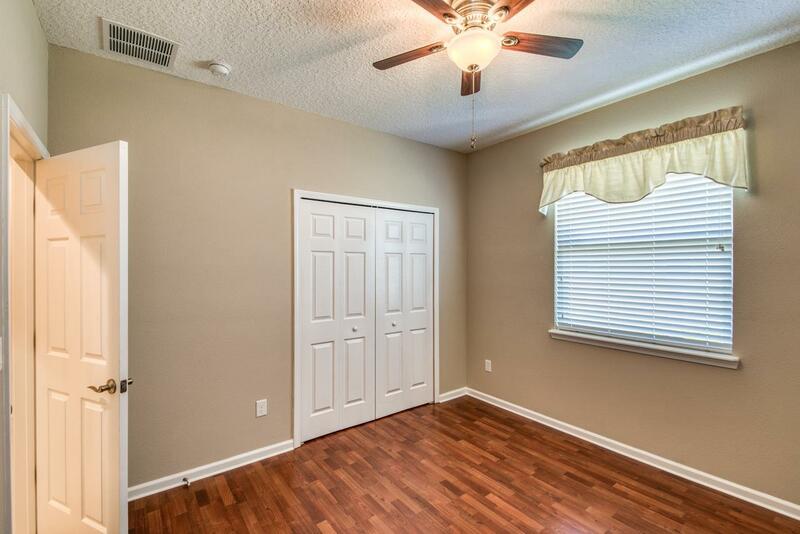 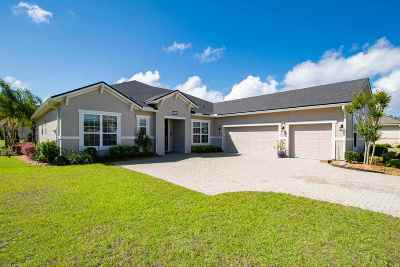 The home has tile or hardwood floors throughout for ease of care. 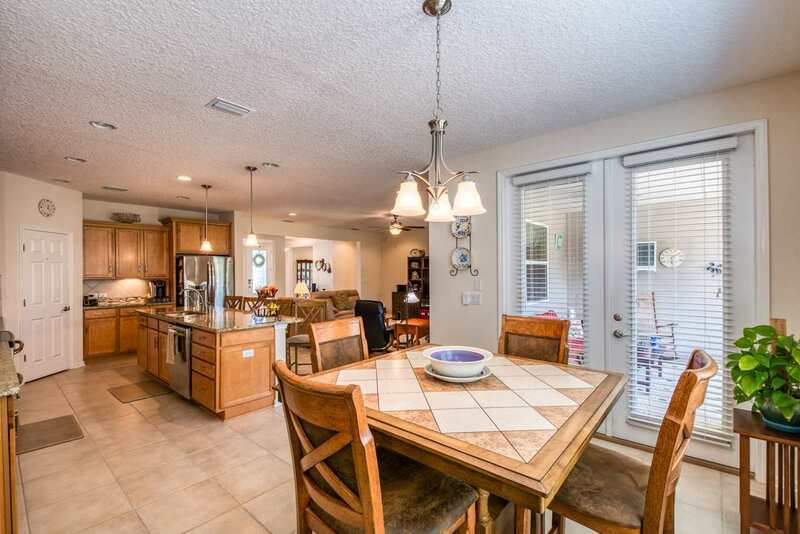 So many extras, like the family room being wired for surround sound, the reverse osmosis water softener, the transfer switch already installed for a generator, or the a termite bond in place. 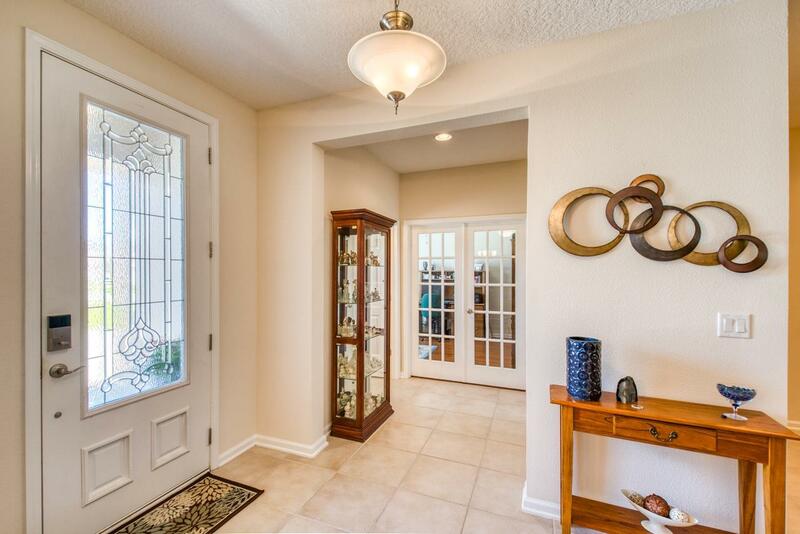 All the items that you need for a great home are found here. 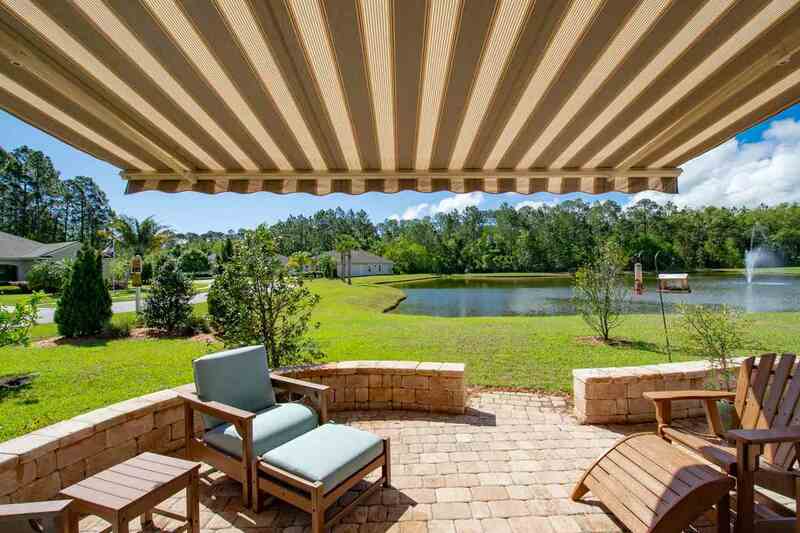 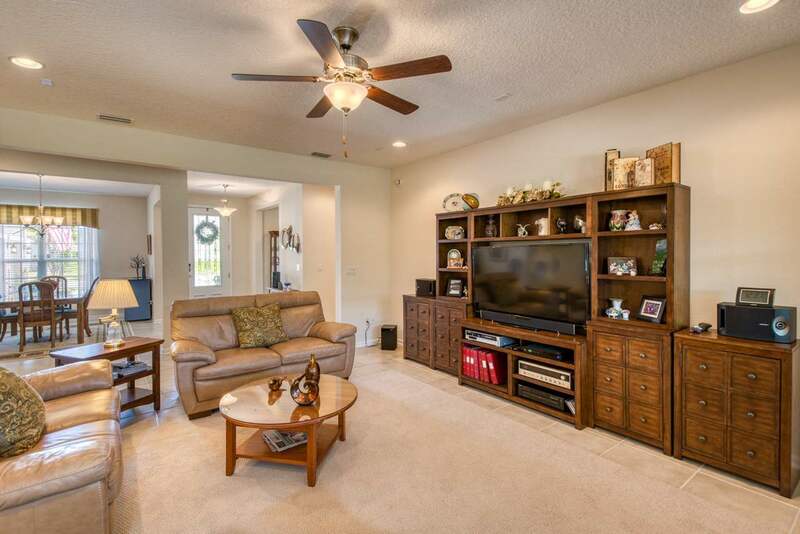 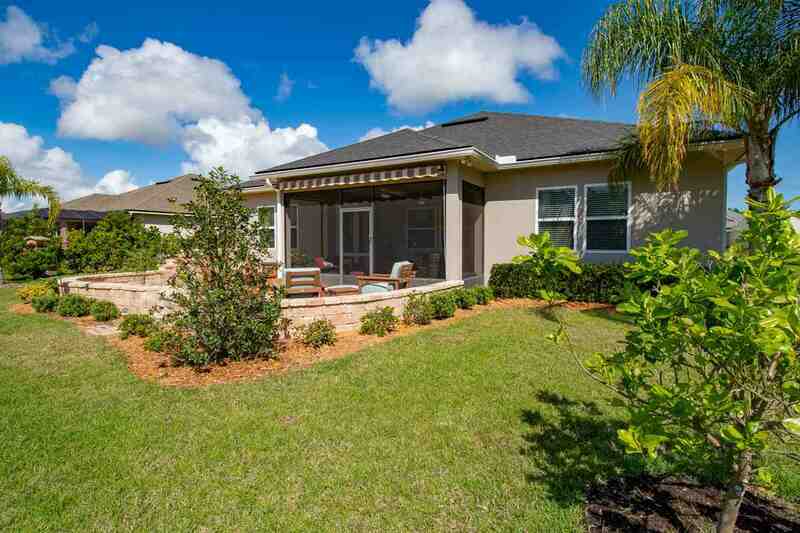 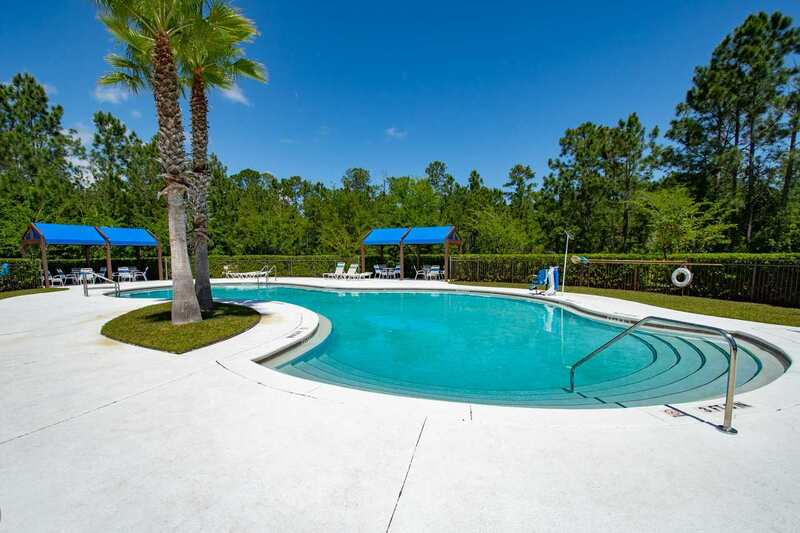 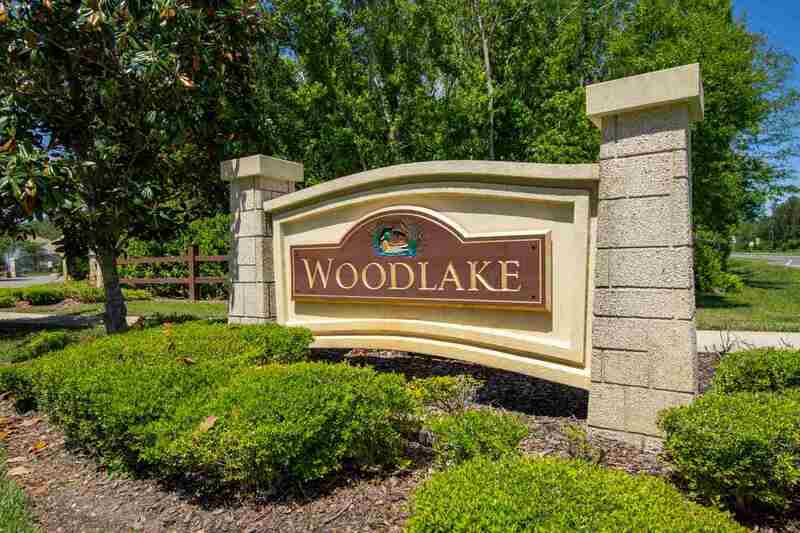 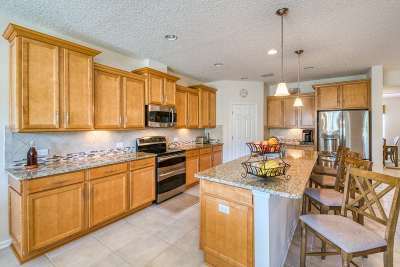 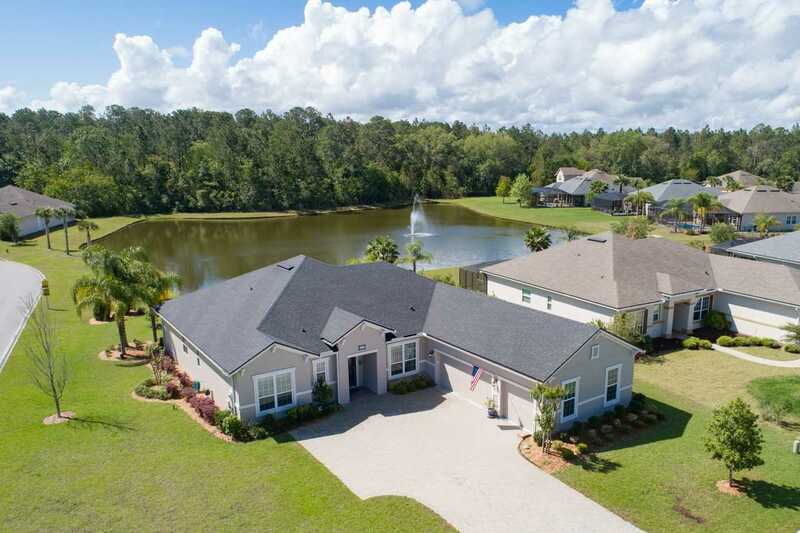 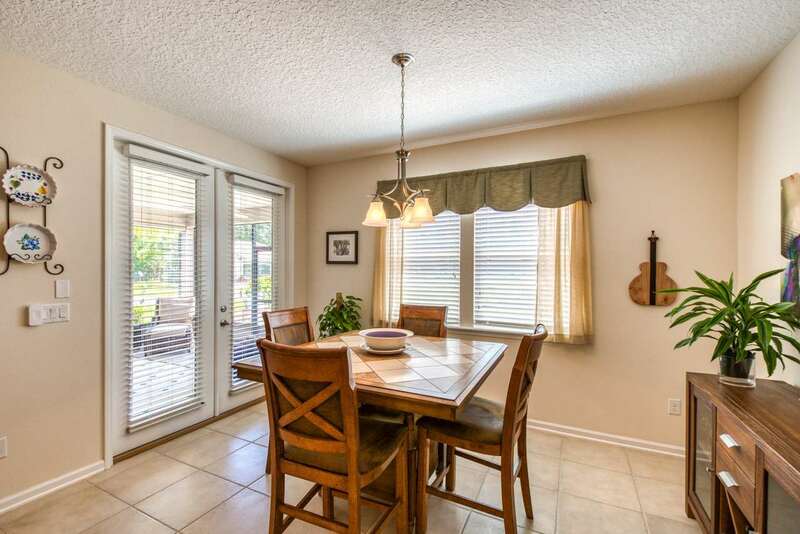 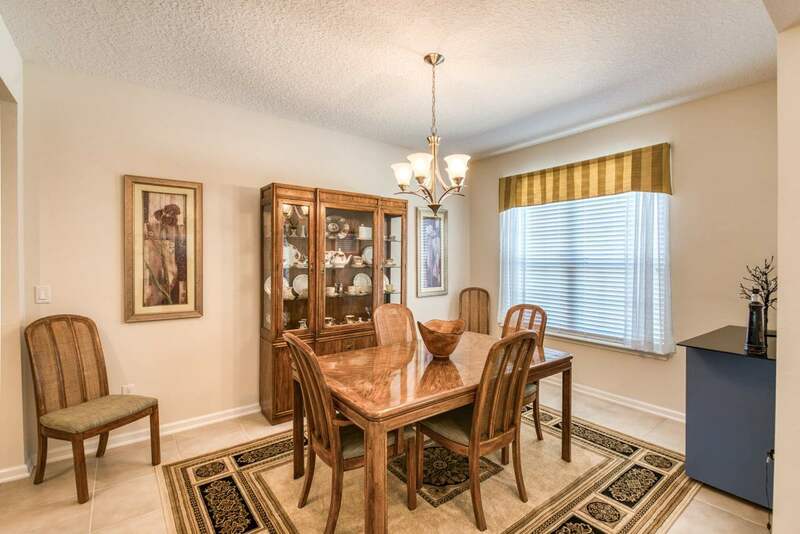 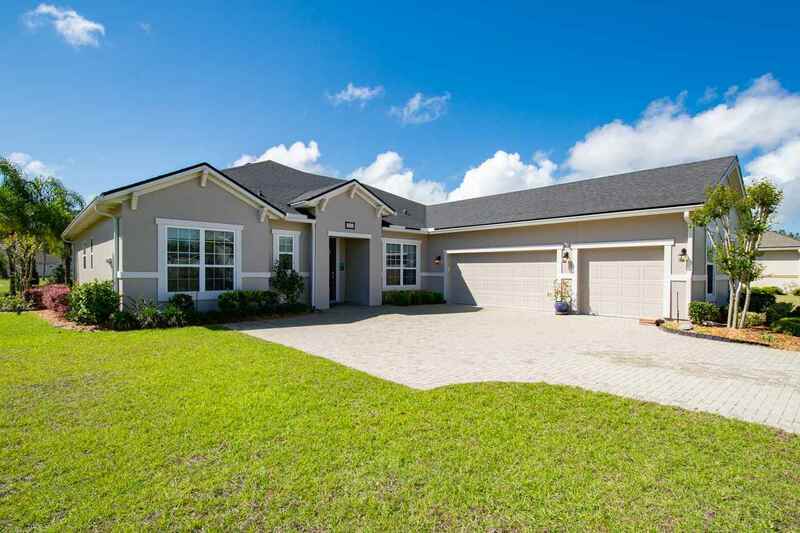 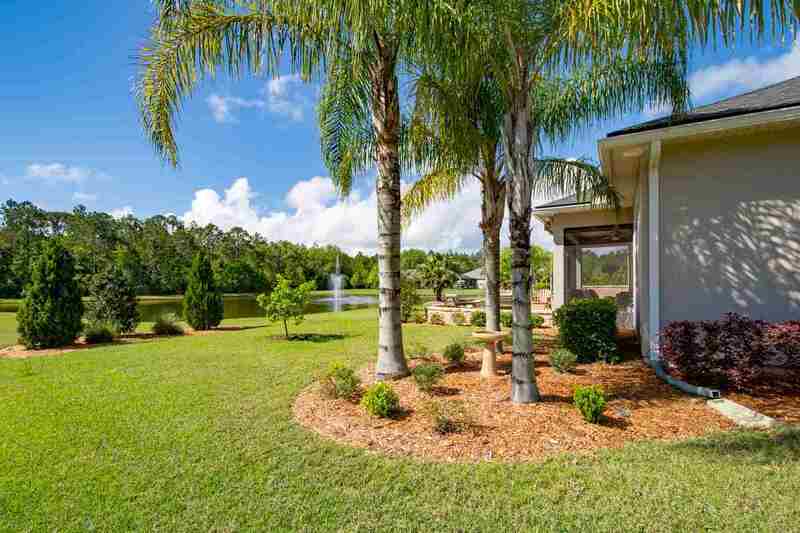 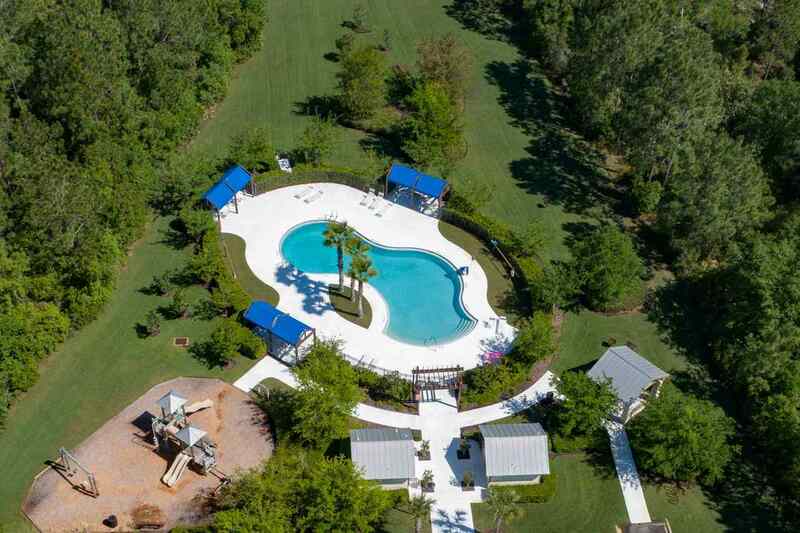 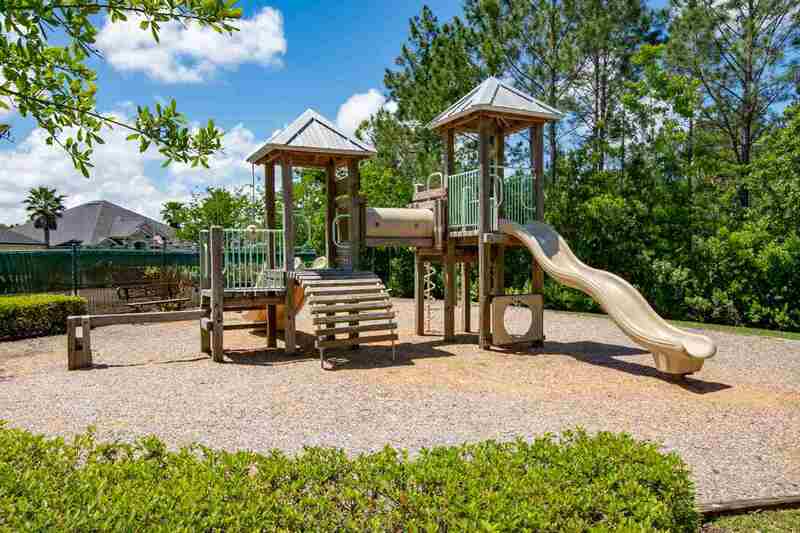 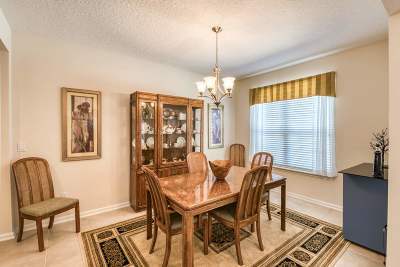 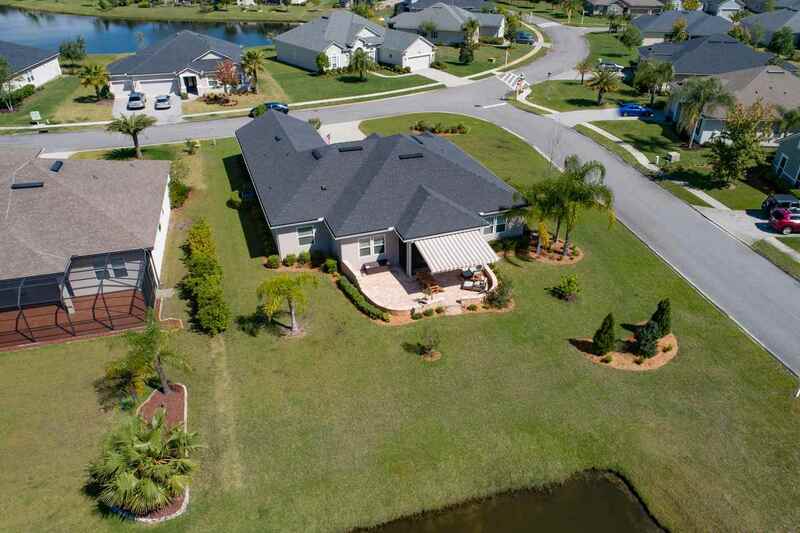 Within gated Woodlake with community pool and playground to enjoy. 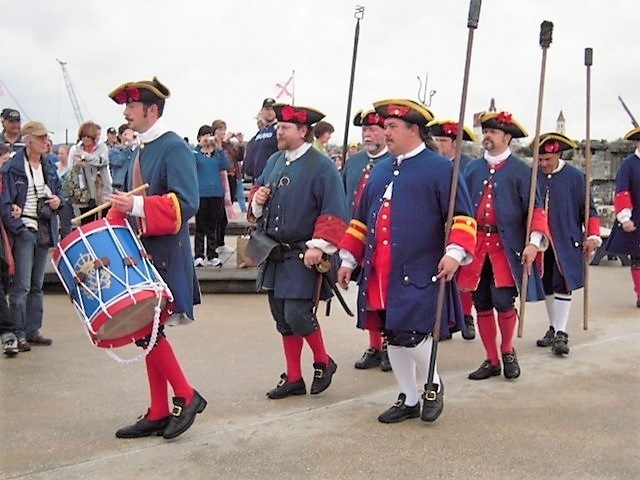 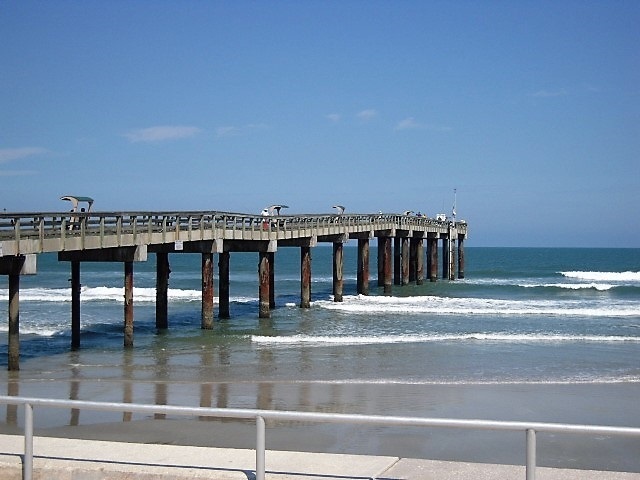 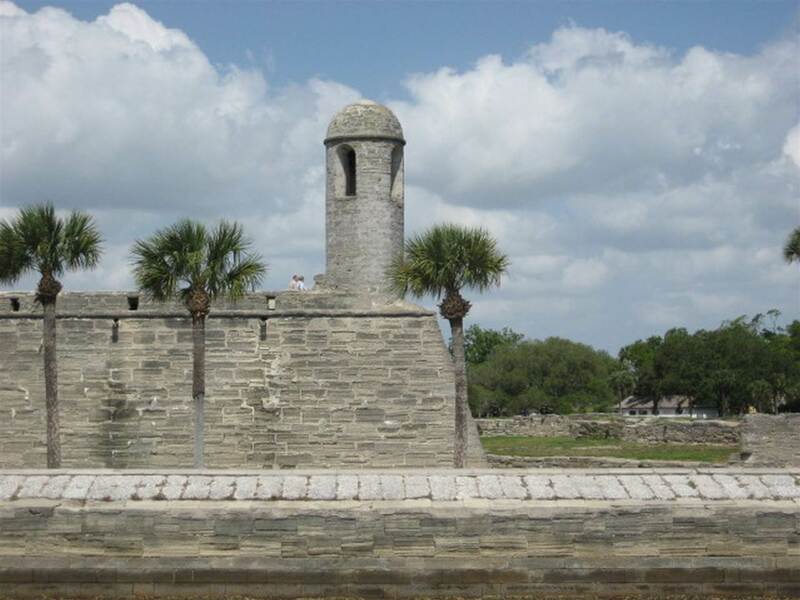 Short drive to the beach, shopping or historic downtown St. Augustine. 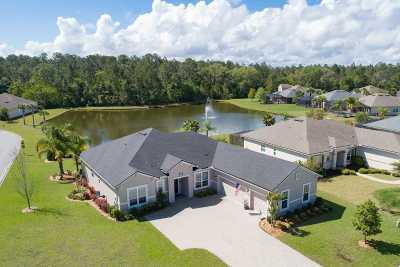 You will want to call this home.